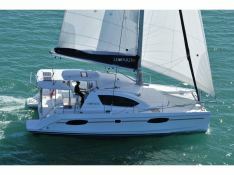 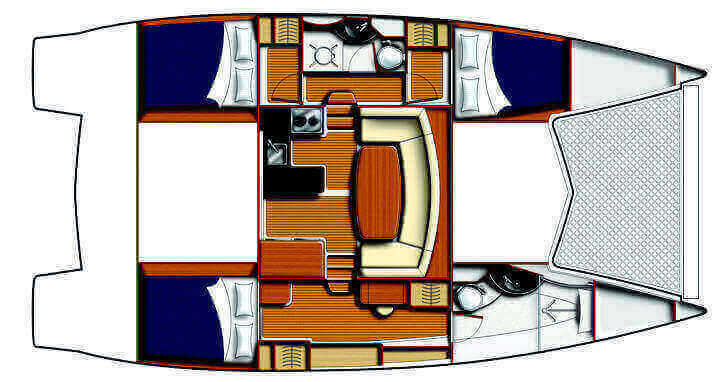 The Leopard 3900 is the perfect little catamaran for a small group wishing to navigate from Abaco Bahamas. 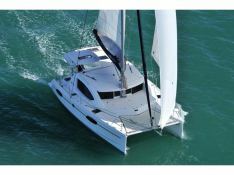 Located in Abacos, Bahamas, this bareboat catamaran Leopard 3900 (3 double cabins), built in 2010 by Robertson & Caines, is capable of hosting up to 7 passengers. 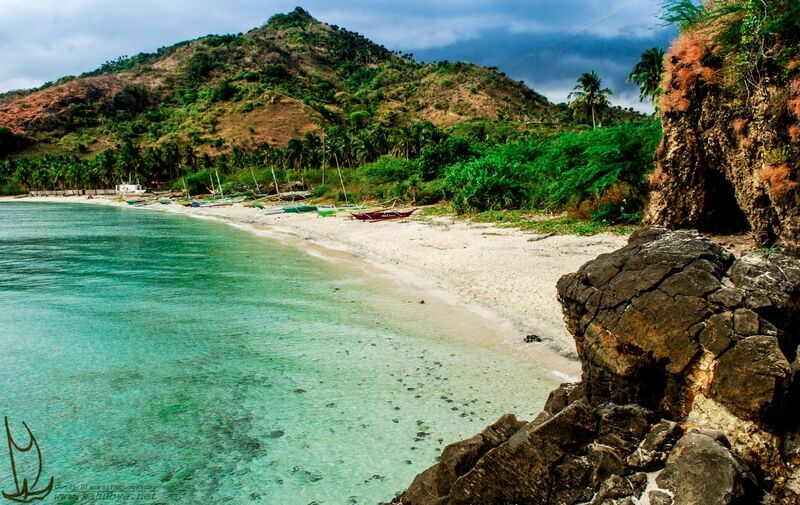 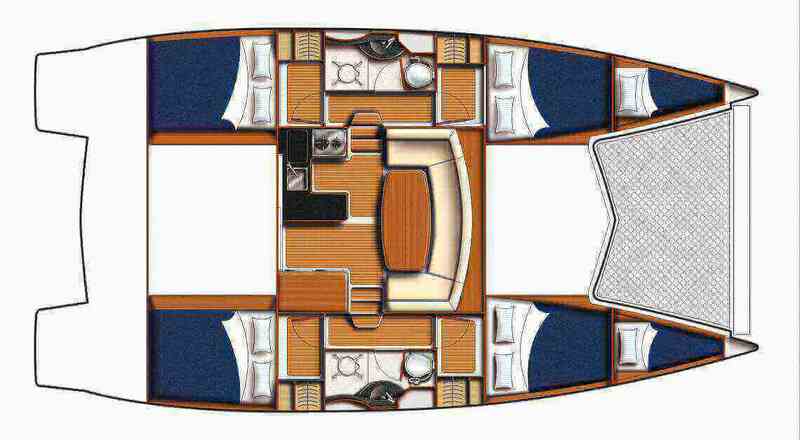 Further more, and for a complete bareboat catamaran charter journey, the Leopard 3900 comes with electronic on board, equipped galley and also CD. 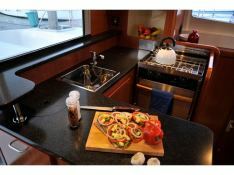 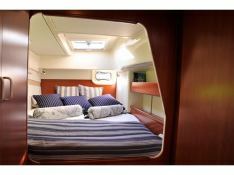 This catamaran is available for bareboat charter with a base price of 6 900 € (approximatly 7 781 $).